[Happy Birthday!] Dragon Warrior III a.k.a. Dragon Quest III – I ❤ Old Games! 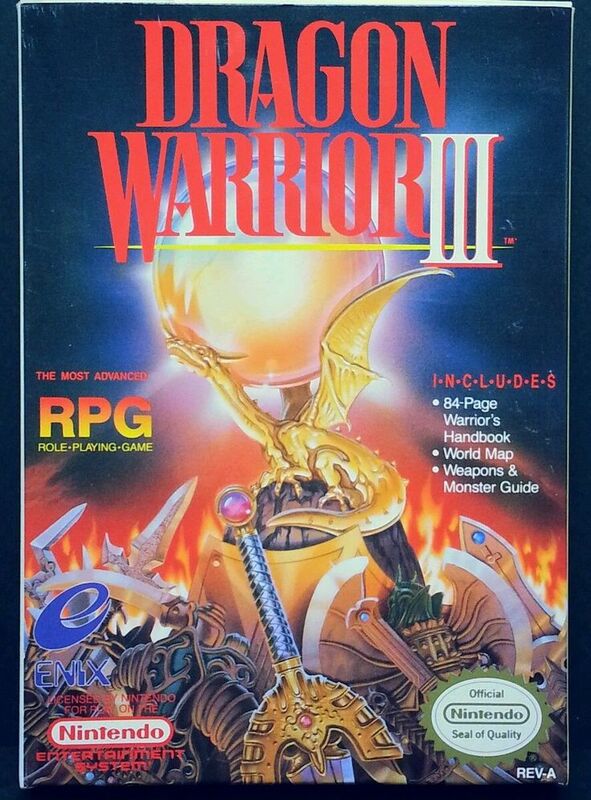 Today we celebrate the anniversary of Dragon Warrior III, released in Japan, today, February 9th, 1988. It’s the third installment (and the last of the original trilogy) of the Dragon Quest a.k.a. Dragon Warrior series, of which represent the prequel of the first title (that I proudly own). It introduced some important changes in the universe of the RPGs, such as the innovative system to change the class of the character. After this game, other 7 canonical episodes have been released until the last, Dragon Quest X that came out in 2012.